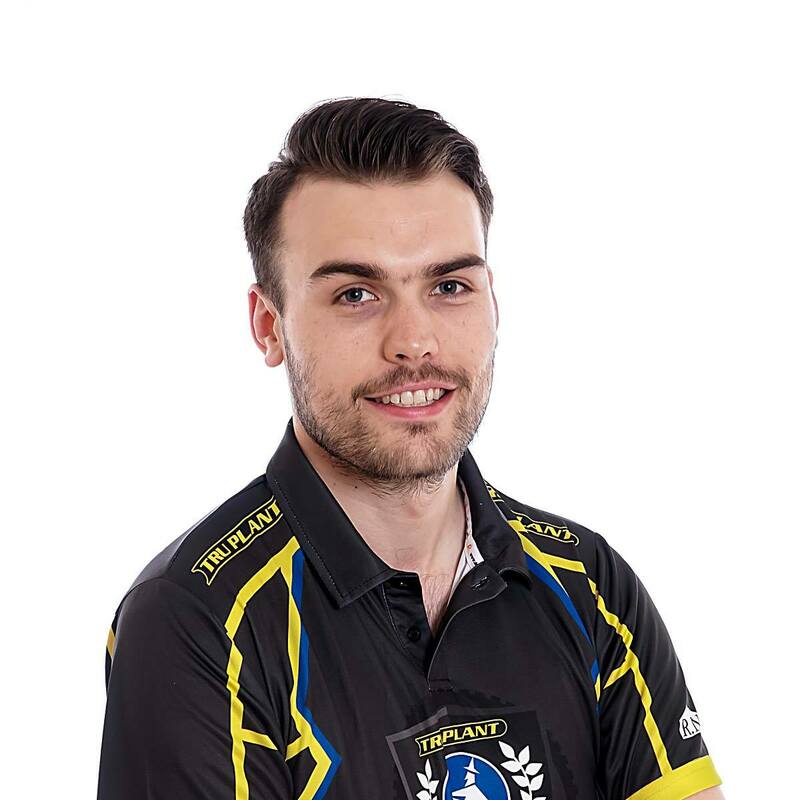 ‘Tru Plant’ Witches team manager Ritchie Hawkins says his side could not keep up their good start as they were defeated 52-38 by King’s Lynn at the Adrian Flux Arena on Monday night in the Premiership Supporters Cup. The Suffolk side started strongly but faded as the meeting went on, something that Hawkins is keen to address going forward. The Ipswich reserves impressed on the night as Cameron Heeps top scored with 10+1 and Jake Allen scored nine and the boss is delighted with how the pair have started the year. 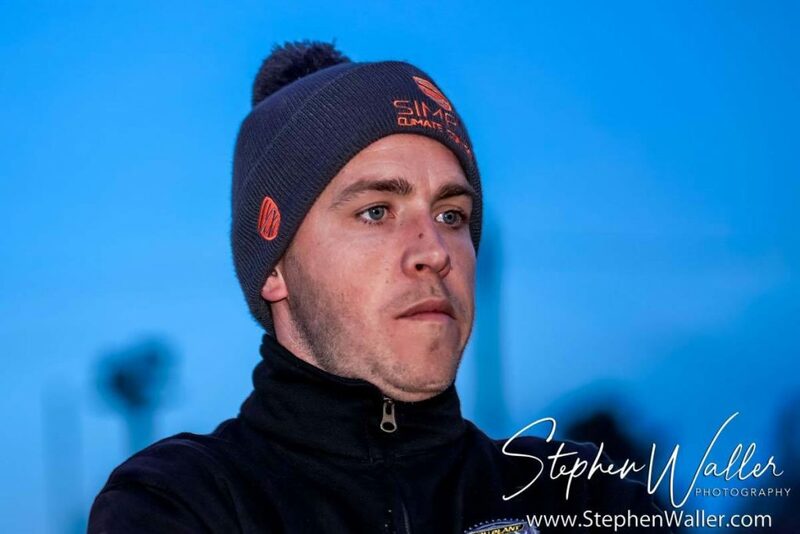 The former skipper gave an injury update on Chris Harris after he was pulled out of his fourth ride, having come into the meeting off the back of a nasty crash whilst riding for his Championship club Somerset. Hawkins thanked the travelling support that made the journey across the border and says there are no concerns about the team’s prospects for the season. Click here for the full raceday review.